Time to brush up on your fashion math! Style tribes might be so over, but event-appropriate dressing is still a top consideration in our book. Pick among these nine formulas depending on what you’re going to do for the day. 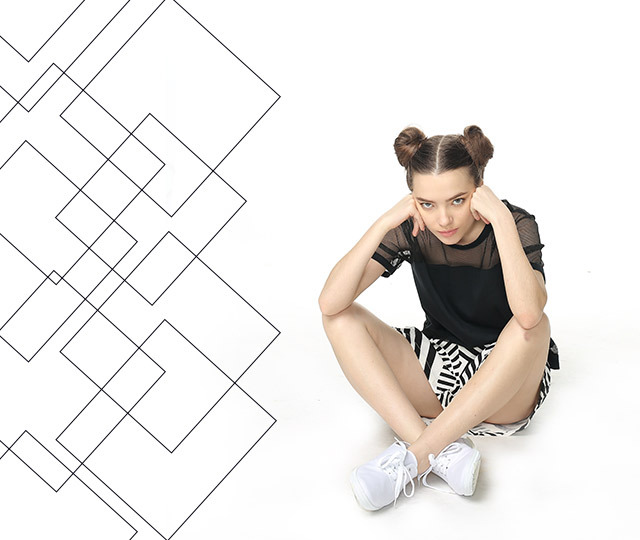 The graphic black and white design adds structure to an otherwise laid-back outfit. Pair with sneakers for a down-to-earth vibe. Romantic cuts like these are best paired with soft colors and solid hues. Even out the sweetness of a dress with sandals that give your look a fashion-forward edge. Forget the cropped top + high waist skirt combo! 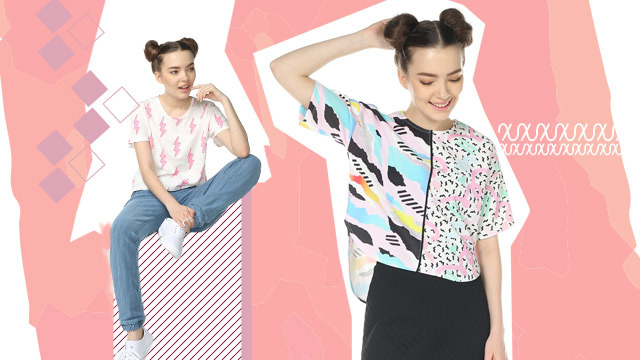 This is the new way to wear the same print or hue H to T.
Opt for loose, comfy cuts. Other than that, you’re in the clear, and this look is sure to be tropics-appropriate. Play with the fit to achieve this style. 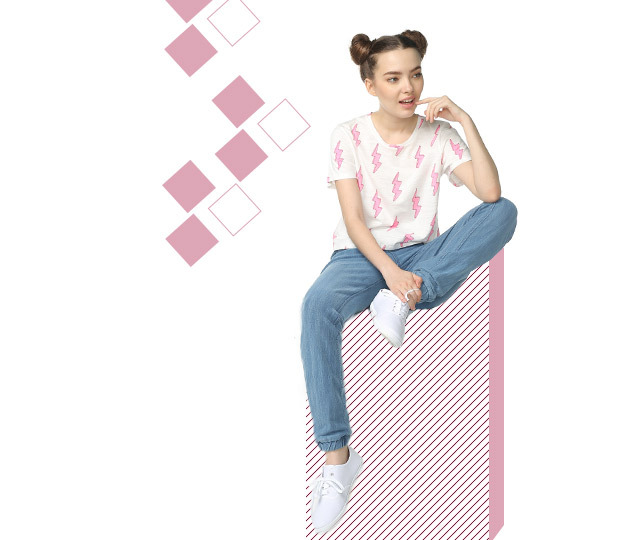 Bold graphics give the look an urban vibe. Pay attention: Necklines are a key trend this season, and the best way to wear them is high. If you don't like the feeling of a turtleneck, cash in on the trend by wearing a regular tee back-to-front. 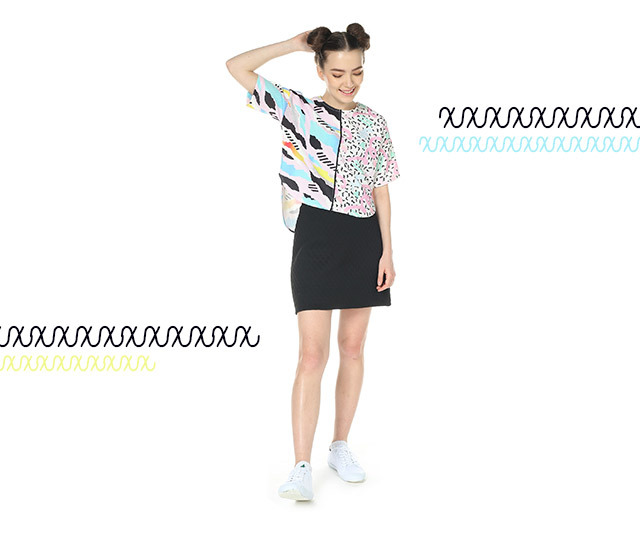 Kooky '80s-style graphics are a fun touch to any outfit. Don't forget to balance 'em out with a neutral piece. Still look stylish even when you’re going on a field trip with this combination. All outfits are by Girls Teen's Wear by SM, which can be found in The SM Stores nationwide. This article was created by Summit StoryLabs in partnership with GTW by SM Store.